Many people adore their cars, others are transfixed by motorbikes, but for some, they need something way more powerful to love: airplanes. Most of the time, we barely notice them while they fly way above our heads, but if you really stop to learn more about them, you’ll discover they really are things of beauty and grace. Over the years, dozens and dozens of truly memorable, amazing planes have flown our skies and have earned a place in every airplane lover’s heart. To show respect to the people who designed these beauties, we want to countdown the top 10 most iconic airplanes to have ever existed. Of course, we have to start off with the history of flight. 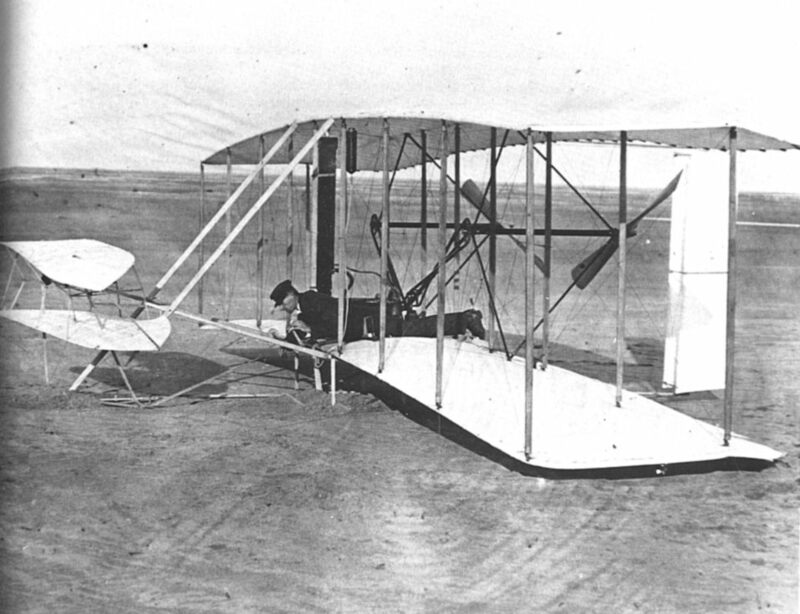 The Wright Flyer was designed by the Wright brothers (Orville and Wilbur) and made its first successful flight back in 1903. With a top speed of 30 mph, numerous people point to the Wright Flyer as the aircraft which kickstarted the aviation industry and initiated the love affair that many have with planes today. This single-engine four-seater plane has been hugely popular since 2011, used mainly for training new pilots. The Cirrus SR22 was flown by Ryan Campbell in 2013, when he became the youngest pilot to fly around the world. The lightweight frame and relatively simple controls make a great choice for hobbyist pilots, and the parachute system is highly regarded as one of the best ever designed. 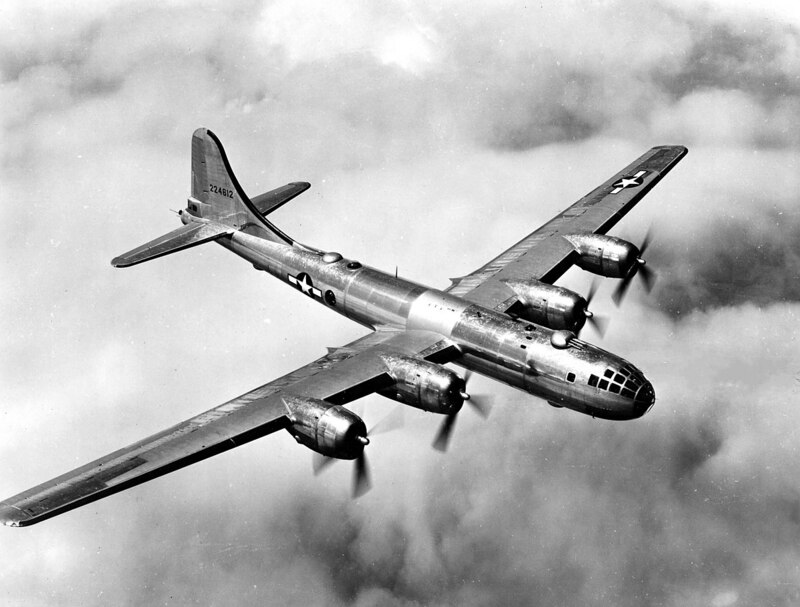 Through no fault of its own, the B-29 has a tarnished name in history, being the plane that dropped the devastating atomic bombs on Hiroshima and Nagasaki during World War II. However, the plane was a technological marvel at that time, and actually became the first aircraft to fly around the world nonstop. 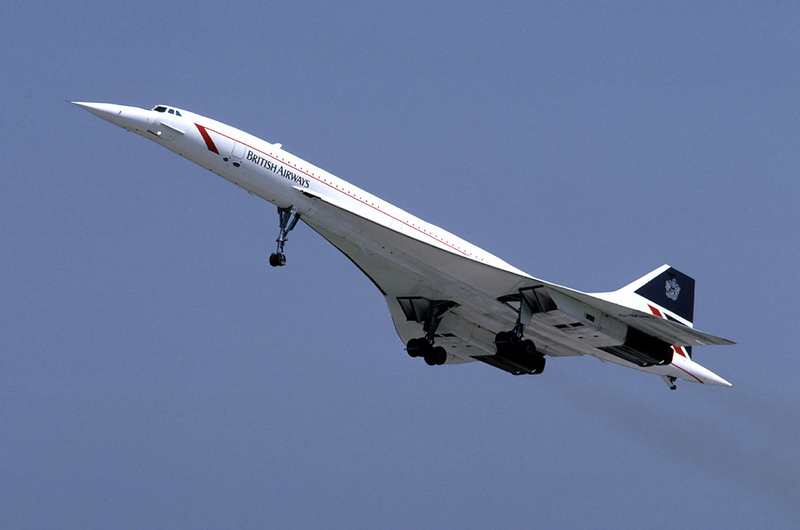 The Concorde was a supersonic aircraft capable of reaching speeds of 1,354 mph and could hold around 120 passengers. During the 70s, flying on the Concorde was all the rage, as the plane essentially halved flight times due to its incredibly fast speeds. A flight from London to Singapore, for example, would take seven hours rather than 17. However, over the years, the Concorde started to fall in popularity due to rising ticket prices, high maintenance costs, and a horrific crash in the year 2000 which killed everyone on board. The Concorde was retired in 2003, but the world is still fascinated with supersonic travel and this concept may well return one day. 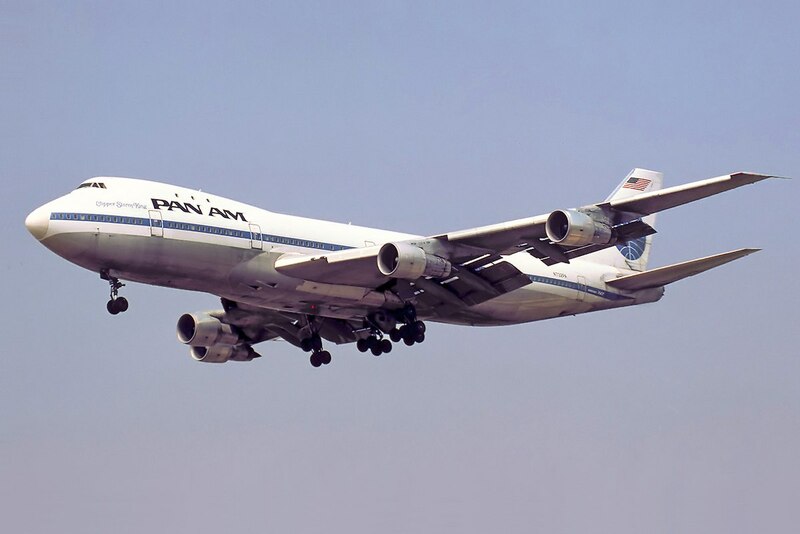 If you’ve gone on vacation in the last 40 years, then we think it’s highly likely you flew on a Boeing 747. This plane made national and international travel an affordable and easy pursuit for millions across the world, simply because it was economic and could fit hundreds of passengers inside the aircraft. However, the 747’s days are coming to an end, as airlines such as Delta and United have already begun to retire the popular airplane from their fleet in favor of newer models. Other airlines will likely follow suit, but the 747 will keep flying primarily as a cargo plane. This makes the list chiefly because of its unique takeoff and landing feature. The Harrier jump jet, designed in the UK by Hawker Siddeley in the 60s, can actually take off and land vertically. Because of this, the fighter jet can land in improvised bases, such as car parks, where other planes cannot reach. As of now, private air travel has become immensely popular in a way not many could have predicted – that is, other than Bill Lear. Around 50 years ago, Lear helped pioneer the private jet industry with the Lear Jet 23: a small but beautifully designed plane which could carry around eight people. With its lush interior and overall stylish look, this plane quickly became synonymous with private business traveling and celebrity jet-setting. The USA has naturally been a hotbed for private jet destinations – particularly New York, Las Vegas, and Aspen – but other locations such as Nice (France), Monte Carlo (Monaco) and Nassau (Bahamas) have soared in popularity in recent years. The UK, primarily because of London’s business hub, has also become a rapidly emerging destination for private jet travel. The Lockheed SR-71 Blackbird has a lot going for it. Not only is it an absolute thing of beauty to behold, it is actually the world’s fastest air-breathing jet (i.e. not powered by rockets) and was instrumental in taking part in spy missions across the world. The Blackbird clocked a whopping speed of 2,193.13 mph (Mach 3) in July 1976 – a record which has never been beaten for a jet in its class. Any rocket fired at the Blackbird during its reconnaissance missions basically stood no chance – the jet could simply accelerate and avoid any hit. The plane was finally retired in 1999, largely due to rising operational costs, but it remains a fascinating jet in military aviation history. Sometimes called the ‘Viper’ or ‘Fighting Falcon,’ for many in the US, the F-16 remains a massively iconic jet since 1976. 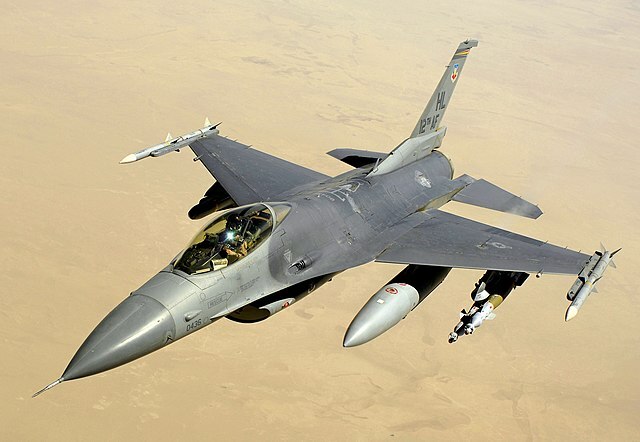 With a sleek and sharp design, this jet has been used for many major wars since its creation, and despite newer models existing today, over 4,500 F-16s have been built and it is still used by some military across the world. If there’s one aircraft that can summarize World War II, it’s the Spitfire. Used principally by the British Air Force, this plane became a symbol for hope during those heavy years. Though some would say the German’s Messerschmitt outgunned and outmaneuvered the Spitfire, the latter was arguably faster and put up hefty dogfights during the prime years of the war, such as in the Battle of Britain, D-Day, and the evacuation of Dunkirk. The aircraft, now long since retired, is a cultural icon of Britain and is often used in ceremonial flypasts for national events, such as the Queen’s birthday or royal weddings. The planes were recently seen in Christopher Nolan’s 2017 film, Dunkirk. I think this list is absolutely missing the good old C 47/ DC 3 Dakota. Transport workhorse during the Second World War and having a huge impact on the airline industry for many years afterwards. Umm P-51, B-17, B-52, Piper Cub, or Sopwith Camel are more iconic than a few of the aircraft listed here, certainly more so than the Concorde, Harrier, Cirrus SR22, or SR-71. Not to disparage those fine aircraft but the ones I listed are far more recognizable in the public eye. Mark S and Steve both have suggested planes more worthy than most on the “official” list. To their suggestions, I would like to add the Fokker Dr.1 Triplane, the Fokker F.VII Trimotor and/or the Ford 5-AT Trimotor. And those are just off the top of the head. Truly iconic airplanes! It’s amazing how these planes have been important relics of history. However, I would have to agree with some of the comments that other planes could have been listed as well but if we’re limiting the list to 10, I think you’ve got a solid list. Thanks for this article! Would love to read more.